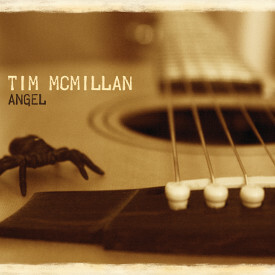 Australian guitarist Tim McMillan has been performing his unique style of acoustic music for over a decade. His lively performances, sense of humour and ability to inspire the audience have made him a popular live artist throughout Europe, where he spends a large part of the year. 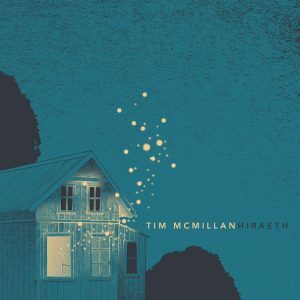 His latest release “Hiraeth” is a collection of instrumental pieces and songs composed & recorded during a year on the road with his touring/songwriting partner, violinist Rachel Snow. Hiraeth also features a variety of guest musicians from the rock world, including members of Motörhead, The Sisters of Mercy, Ugly Kid Joe, Mr Bungle and label mates Pulsar Trio. 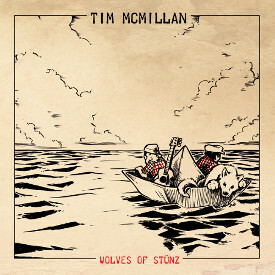 The influence from guitar legends such as Al Di Meola, Devin Townsend and Michael Hedges can be heard throughout the release, with styles ranging between Celtic, folk and fingerstyle guitar to progressive rock and acoustic metal. 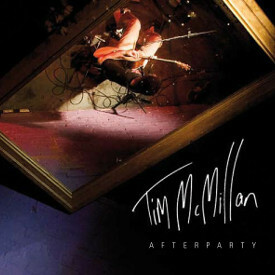 In continuation with his previous releases, the album features some reworked covers including Rodrigo y Gabriela’s flamenco fest “Tamacun”, Neil Finn & Edmund McWilliam’s shred ballad “Summer of Love” and Ugly Kid Joe’s “Cloudy Skies” – sung by UKJ frontman/European tour mate Whitfield Crane. 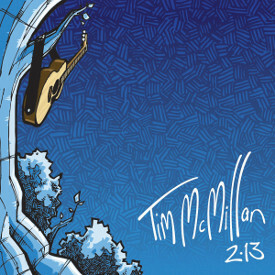 An enjoyable and original collection of guitar based music, appealing to a wide range of musical tastes. Seine lebendigen Auftritte, sein Sinn für Humor und seine Fähigkeit das Publikum zu begeistern haben ihn zu einem beliebten Live Künstler gemacht. In seinem Heimatland Australien hat Tim zahlreiche Preise gewonnen, unter anderem den Maton Young Guitarist of the Year und Cole Clark & Ben Harper Guitar Award als bester Instrumentalist. Mit dem unverwechselbaren Mix aus diversen Stilrichtungen gastierte er sowohl solo, als auch begleitet von seiner Band in Europa (seinem derzeitigen Wohnort) , Japan, Indien und Lateinamerika und spielte mit Gitarrenlegenden wie Al Di Meola, Dominic Miller (Sting) und Kaki King. .
Der Musikstil des aktuellen Albums „Hiraeth“ orientiert sich an früheren Werken und Veröffentlichungen. Die lyrischen Inhalte bleiben dabei wie gewohnt rätselhaft und lassen Raum für Interpretation. Der Gesang (oftmals dreistimmig) fügt sich weich in die gitarrenorientierten Klänge ein. Eine abwechslungsreiche musikalische Begleitung (Gitarre, Bass, Drums, Orgel, Streicher, Ukulele) schafft ein sehr dynamisches Album, welches von akustischem Rock, über Sologitarre bis hin zu progressiver Kammer Musik reicht.